The Tour of Kansas City has been a part of the local landscape for 54 years. It is the longest running bike race west of the Mississippi. The race weekend consists of a time trial, circuit race, and criterium in an omnium format with male and female champions crowned. The prologue time trial is back alongside the iconic Cliff Drive Circuit Race, and the well received Crossroads Criterium will once again serve as the final event of the weekend. Scroll down for information about each race and be sure to check out the race flyer for detailed race information including schedules, payouts, rules, and other information. 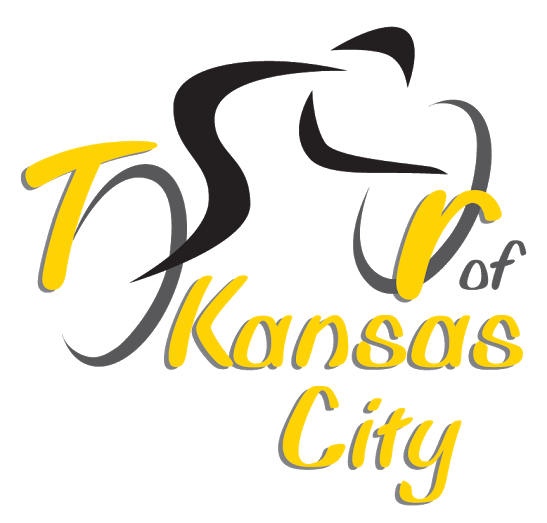 Watch parties at each event will allow friends, families, and spectators to cheer on riders as they compete for the Tour of Kansas City Championship Trophy. 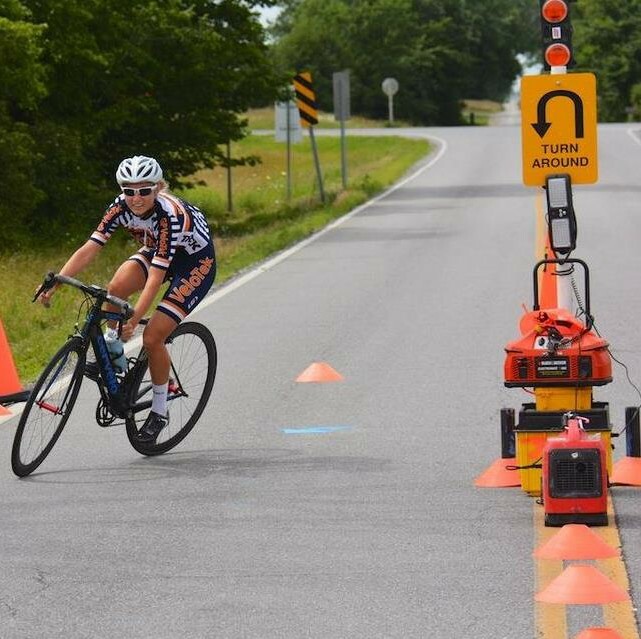 The Cliff Drive Prologue Time Trial will set up the weekend’s omnium rankings. Riders will hit the course early on Saturday, before the circuit races begin. Riders will get a fast downhill start on Gooseneck Hill before heading out on a nice flat 3 mile course through the park. A tough finish will great riders as they climb back up Gooseneck Hill to the finish. Gauging your effort will be key. Complete race information is available in the race flyer. 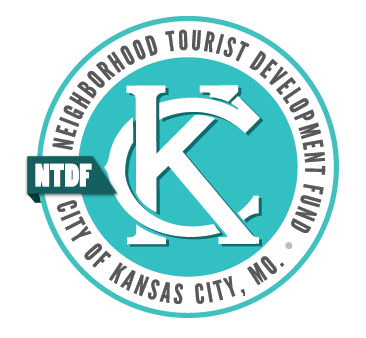 The iconic Cliff Drive Circuit Race will once again be the cornerstone event of the Tour of Kansas City. Riders will navigate the course, climbing Gooseneck Hill each lap and finishing at the top of the climb. Complete race information is available in the race flyer. 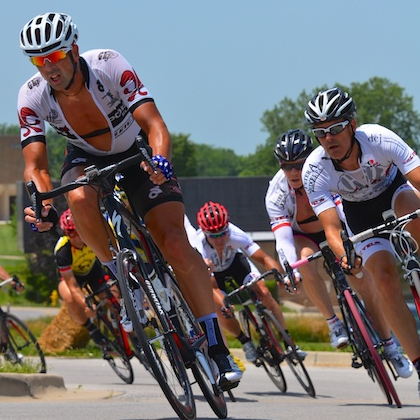 The wildly popular Crossroads Crit is back. This year’s event will once again be hosted by the KC Crossroads Arts District. 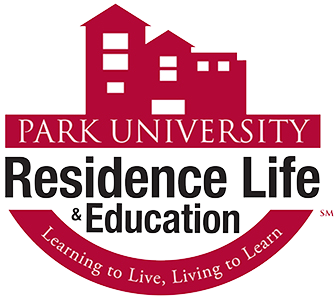 This venue offers a variety of places to eat, drink, and take in the sites. A new, fast, technical course in the heart of the downtown area will challenge riders and offer exciting spectating.